The Chester County Commissioners have unveiled a new mobile app for the county called ChescoCONNECT, available in the Apple App Store, Google Play Store, and downloadable for mobile devices at NO COST. 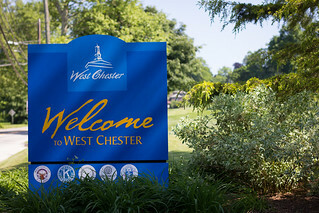 The app features 16 functionalities that represent a combination of some of the county’s most frequently visited website pages, and overall general information of interest to Chester County citizens. See what the app includes below and visit www.westchesterdish.com for more information!